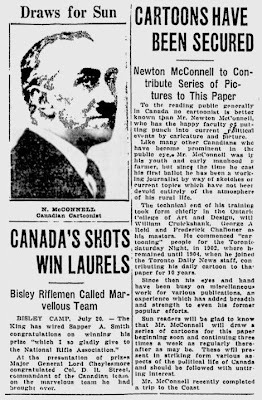 Newton McConnell began his career on Toronto Saturday Night in 1902 and round the same time contributed cartoons to the comic journal The Moon. 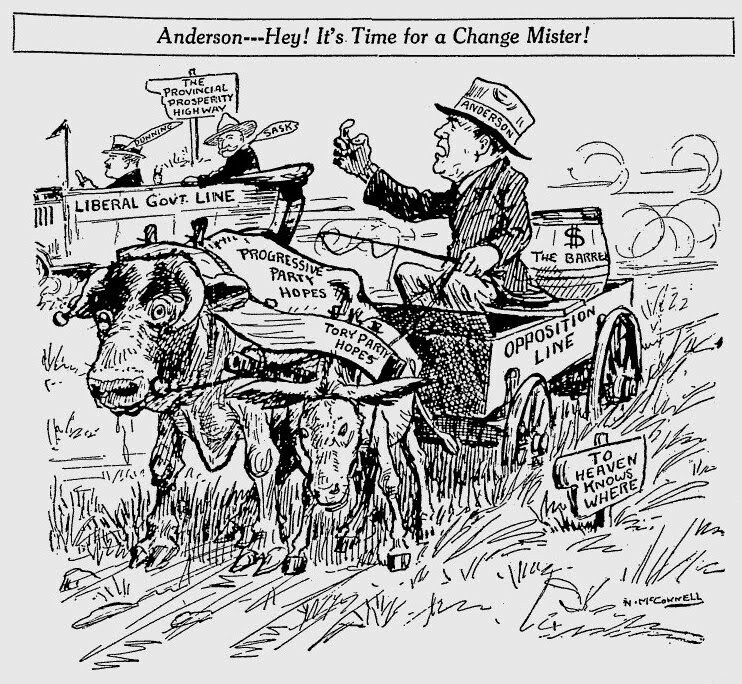 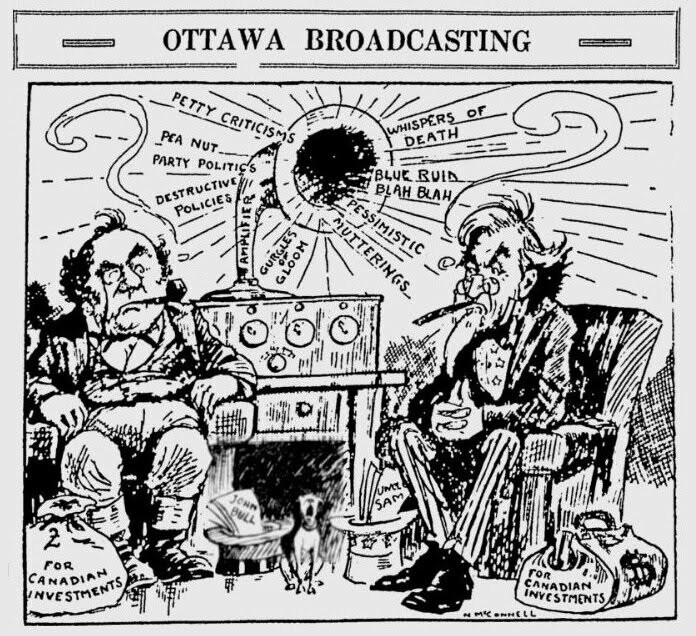 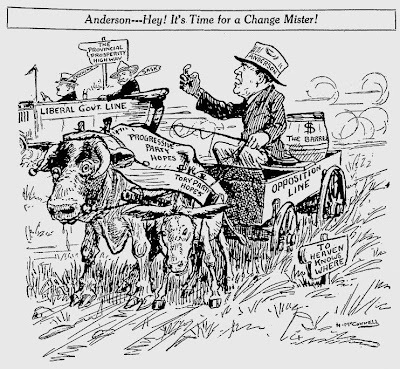 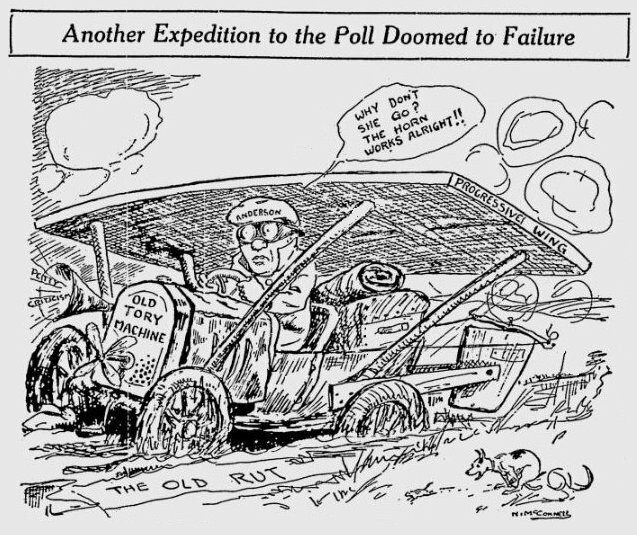 In 1904 he became an editorial cartoonist for the Toronto Daily News. 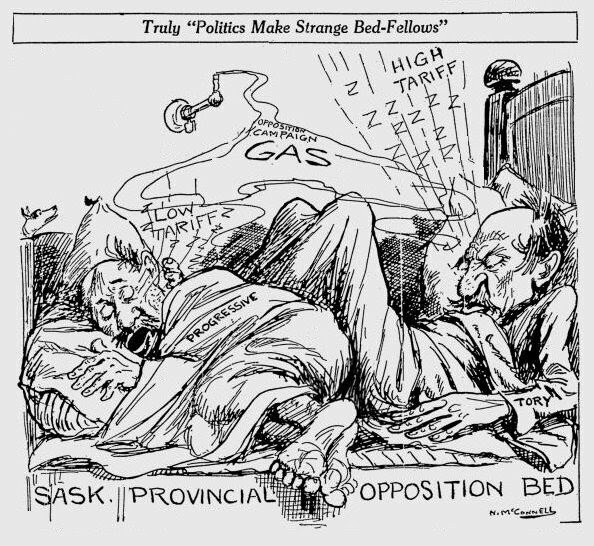 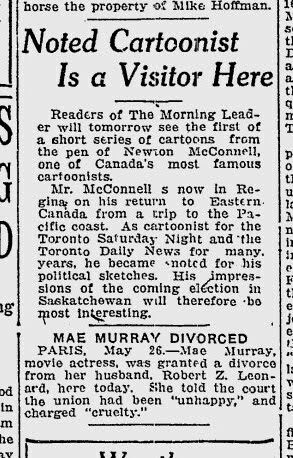 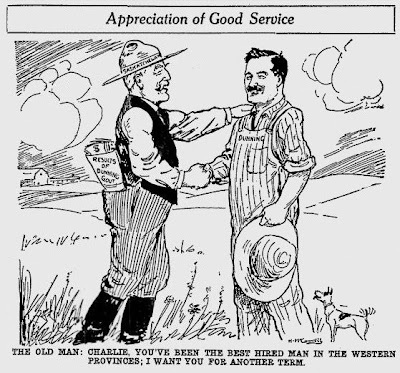 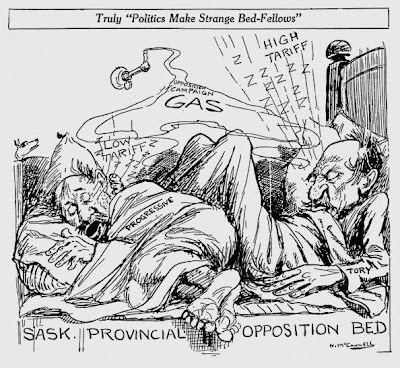 In 1925 he was roaming the prairies and the Pacific Coast working sporadically on cartoons for the Saskatchewan Morning Leader and the Vancouver Sun. Birth and date of death are unknown.